What makes a party even better? Being able to literally bounce off the walls, that's what! 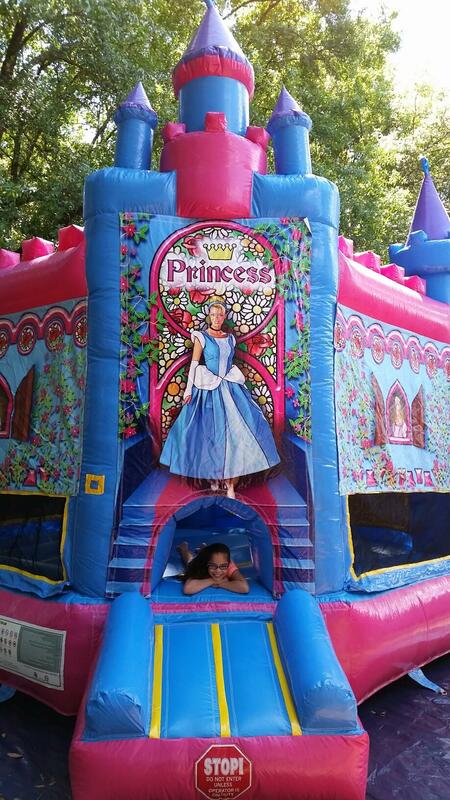 Let your guests go crazy, while knowing that they are in the latest and safest bounce houses in town. 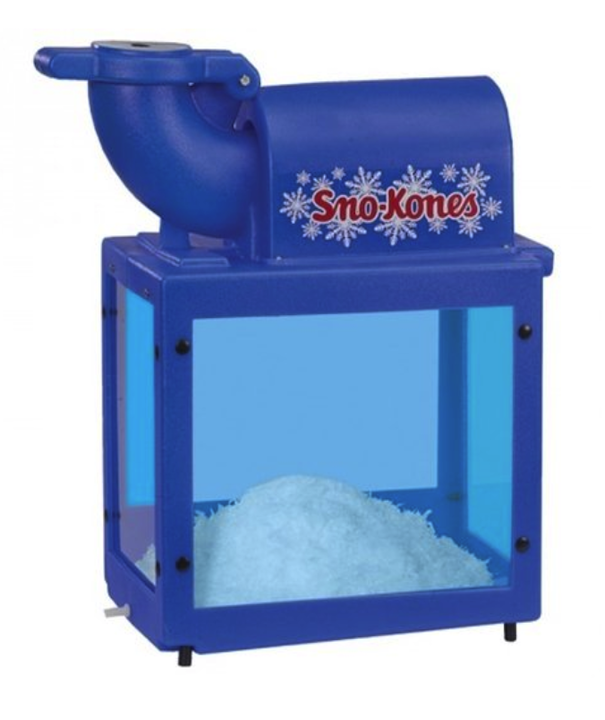 This party is going to be a blast! 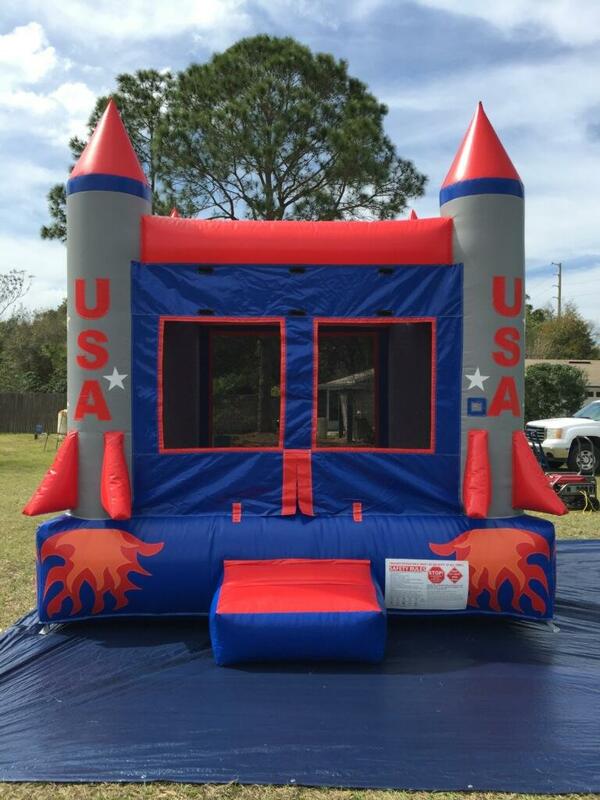 Your little astronaut will love jumping in the Rocket Bounce House at their next party. 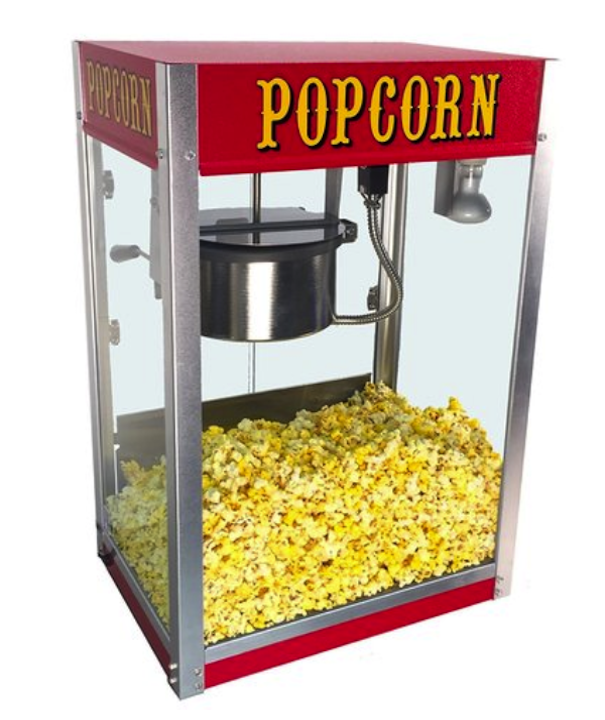 In addition to your back yard party this bouncer will also add something special to that church or corporate event. 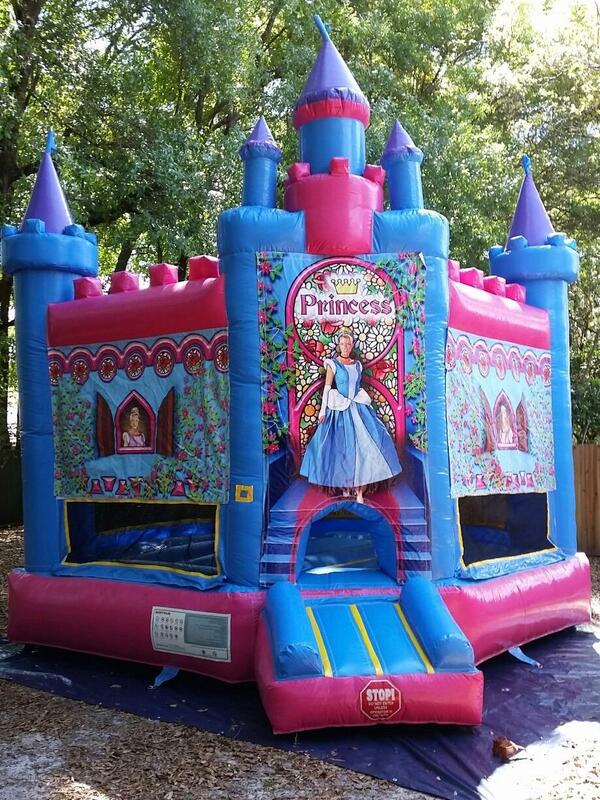 No matter what princess is your favorite, this princess bouncy castle is perfect for any girls jump party. And while you need to take off the heels to jump, we will let you keep the dress and crown. 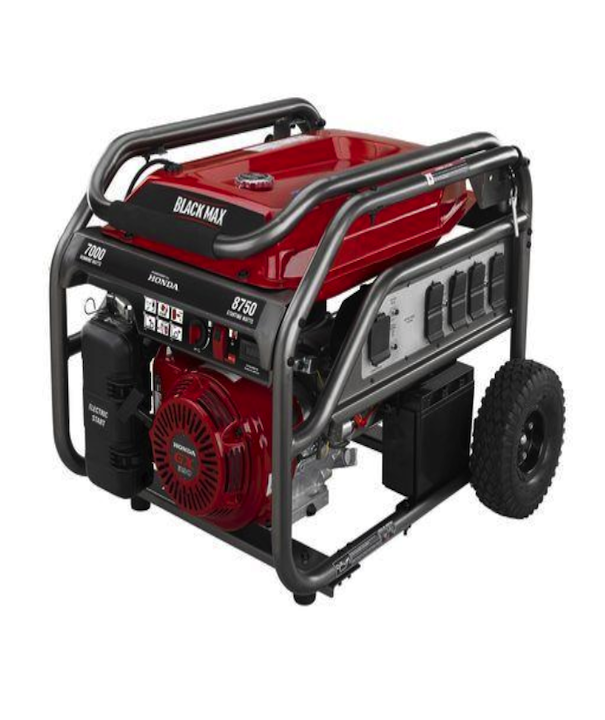 This inflatable is sure to be the center of attention for any party! Our Gator is a friendly reptile with plenty of room to bounce on his belly! Great for younger children with its transparent childproof netting. 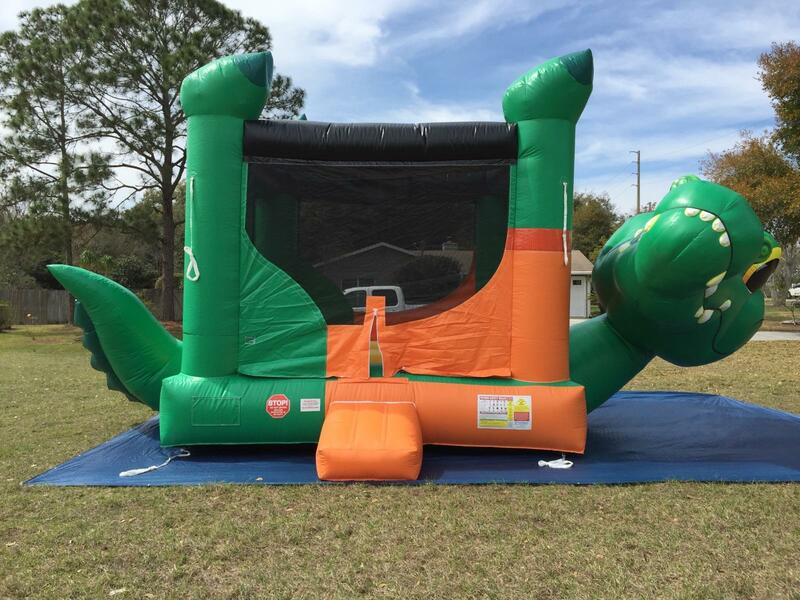 If you need help choosing one of our awesome bounce houses, fill out the form below or give us a call at (407) 782-6245. We look forward to hearing from you!